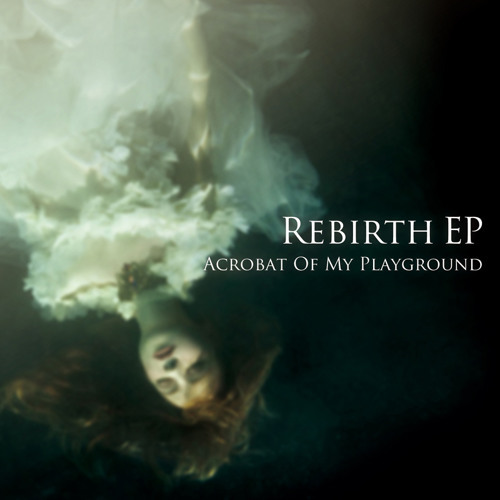 We are... " Acrobat Of My Playground ". The people call us " AOMP ". We play the " GRAND METAL ". Please contact us anytime.